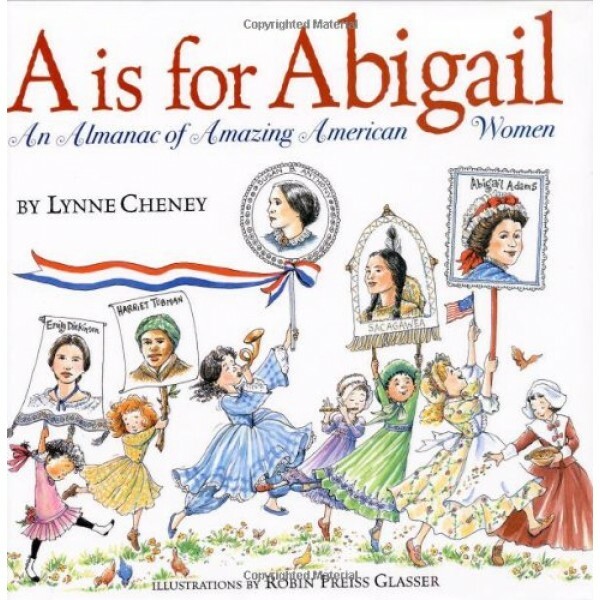 Soldiers, scientists, performers, writers, entrepreneurs, politicians, quilt makers, pilots... as author Lynne Cheney writes, "America's amazing women have much to teach our children--and much inspiration to offer us, as well." 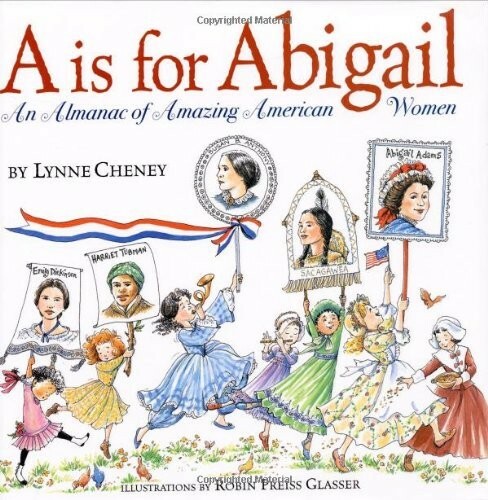 Coming on the heels of America: A Patriotic Primer (Cheney's previous collaboration with illustrator Robin Preiss Glasser), A Is for Abigail celebrates the achievements of women in American history, with a special emphasis on the individuals who helped win equal rights for women. Lynne Cheney's most recent book is the New York Times bestseller, We the People: The Story of Our Constitution, illustrated by Greg Harlin. She is also the author of the New York Times bestsellers America: A Patriotic Primer, A is for Abigail: An Almanac of Amazing American Women, When Washington Crossed the Delaware: A Wintertime Story for Young Patriots, A Time for Freedom: What Happened When in America, and Our 50 States: A Family Adventure Across America, and has written a memoir, Blue Skies, No Fences. Mrs. Cheney is a senior fellow at the American Enterprise Institute and former chair of the National Endowment for the Humanities.